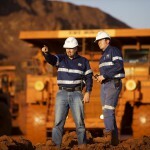 Mining resources and energy sector led Australia’s year-on-year rise in job advertisements, according to the latest report released by SEEK. 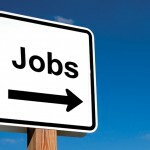 The sector continued its upward trend in jobs, with a further rise of 0.8 per cent up until July. 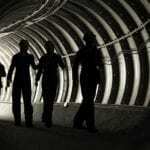 DFP said that this represented the sector’s 14th consecutive monthly rise in vacancies. These vacancies were headed by demand in permanent roles, which posted a further increase of 1.5 per cent in July. Temporary and contract roles fell for the second consecutive month. Meanwhile, there was an increased demand for engineering professionals and trades and operators, but that for operational management roles declined as of July this year. 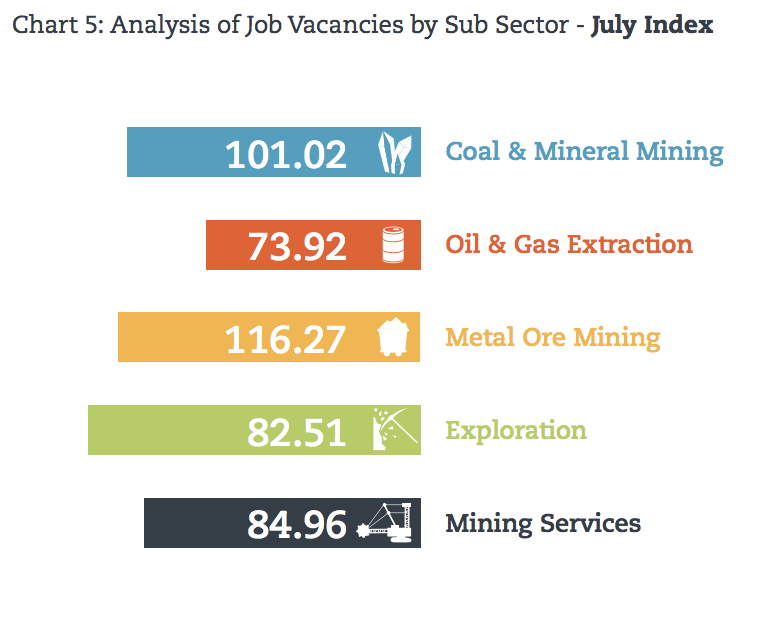 According to DFP, the metal ore mining sub-sector continues experienced the biggest increase in job demand, with a further 3 per cent increase in July. This was followed by a 2.1 per cent increase in oil and gas extraction. SEEK ANZ managing director Kendra Banks said, “The new financial year has brought strong employment opportunities with it. Even though July’s national figure of 8.7 per cent is lower than the average year-on-year growth rate for the 2018 financial year of 13.7 per cent, SEEK data shows strong double digit results across the top 20 sectors. While Western Australia experienced a 0.8 per cent decrease in mining jobs in July after a consistent growth over the past year, Queensland’s results of late have been volatile, according to DFP.